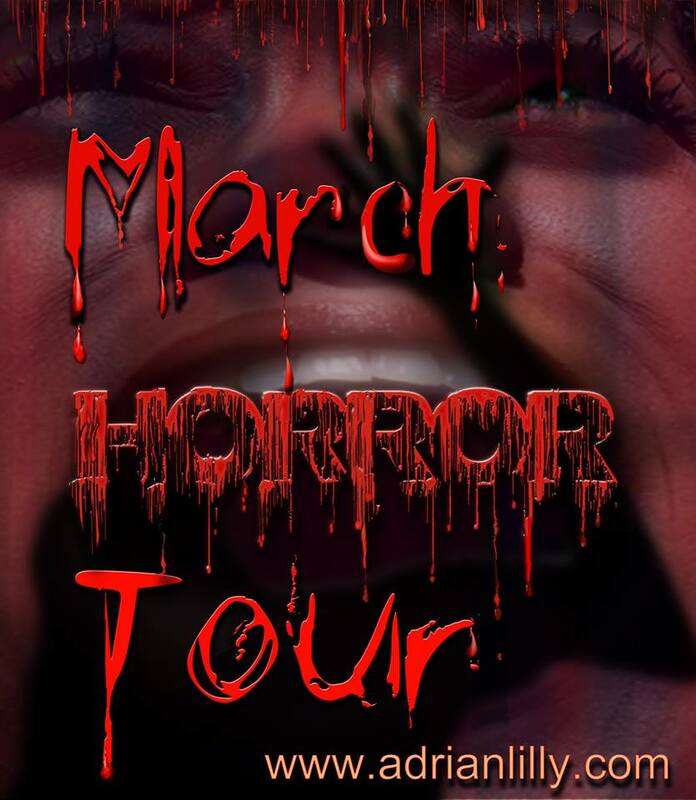 Stop two on the horror tour features an interview and a review—and a giveaway. Register to win a copy of The Wolf at His Door. Please join me throughout the month to discuss The Runes Trilogy as well as future projects. Excerpts, guests post, reviews, and giveaways are all part of the action.